This is a demonstration site for the monetary technology that is part of ShofarNexus. ShofarCoin is simply a demonstration of the Coin technology in ShofarNexus. The name used for operational versions may vary widely. All security on this site has been removed so you are fee to explore as you desire. The site is periodically refreshed so data place on this site will be eventually erased. The focus on this demo it to allow exploring the underlying technology. This site is simply a normal ShofarNexus site with the additional documentation and specific site names. The technology defines coin holder and coin issuers. They exist as independent sites, such as Alice and Bob. For this demonstration they are on a single computer, but this is not the norm for a live system. 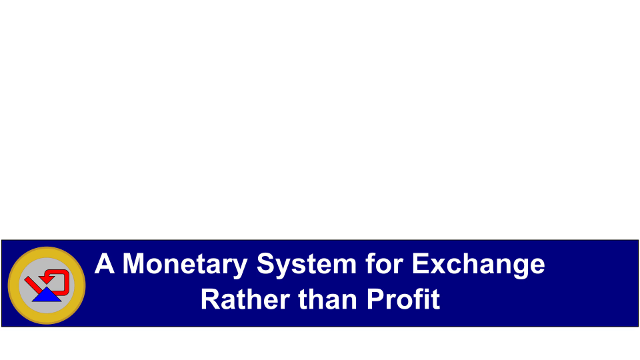 There is little cost to operate the technology and it is NOT a method to generate revenue by the manipulation of money, but to provide almost free exchange of funds between parties. As of December 2018, this is technology in development and is seeking sponsor relationships.